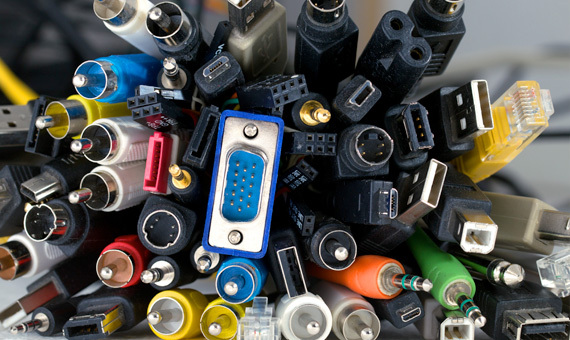 The company produces cables of all kinds: single-core and multi-core, shielded and unshielded flat cables, db-usb, Picoflex®, and assemblies of all kinds; welding systems in tin and silver alloy in accordance with applicable laws; dielectric resin finish systems on electronic components with high resistance to chemical and atmospheric agents; and thermo-plastic die casting. We offer cable-cutting services for all types of cables – silicon, solid, multi-core, flat cables, shielded cables, etc. 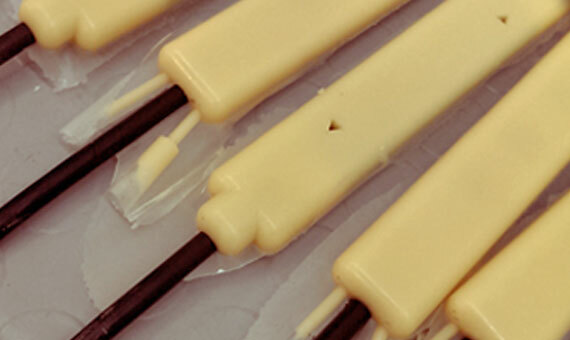 – as well as the cutting of sheaths and thermo-shrinkable tubes. 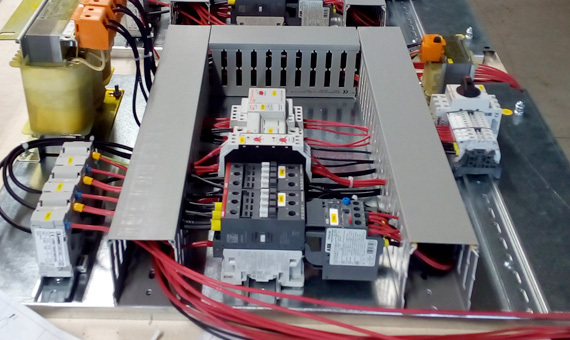 The products are delivered with their accompanying electronic supply and the cabling welded to the circuit board. We tailor our work to the specific customers’ requests, with reference to product use. 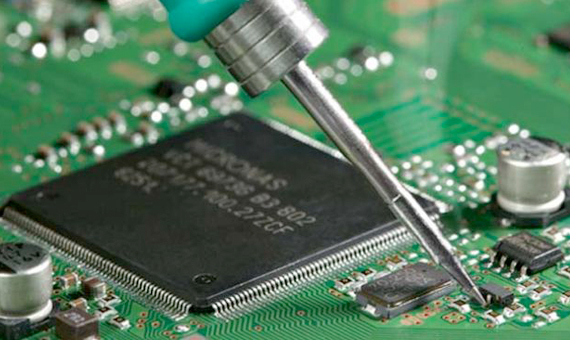 We use two-component resins to protect circuit boards from damaging environmental agents.